I would be inclined to take Larry's advice. He knows a ton about these engines. I am taking his advise, that's why I'm looking for another stock head. if you know anybody please let me know. Thanks. a couple updates, I have a new stock head on its way to Larry to work his magic. 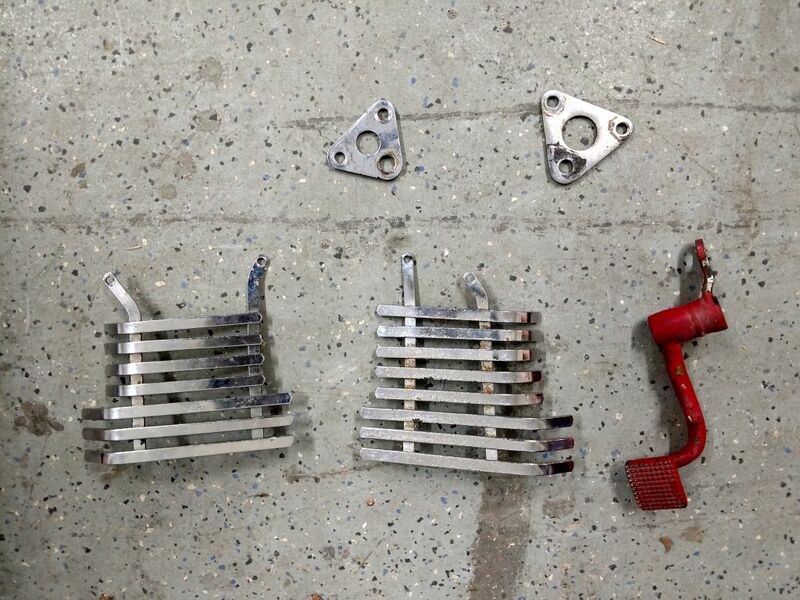 I have dropped parts off at Powder-Pro to be powder coated. I am surprised that the frame has not been braced. With the potential of that engine plus the extended swingarm, I would be concerned about some unpleasant behavior under hard acceleration. Where would the braces be? my friend never had any issues that I'm aware of. I did find a bent rear axle. But now its a little to late. The frame is now being powder coated, so it is what it is. Frame back from Powder-Pro, also new triple trees with a 5deg rake came in today. Oldschoolkz1000 wrote: Where would the braces be? my friend never had any issues that I'm aware of. I did find a bent rear axle. But now its a little to late. 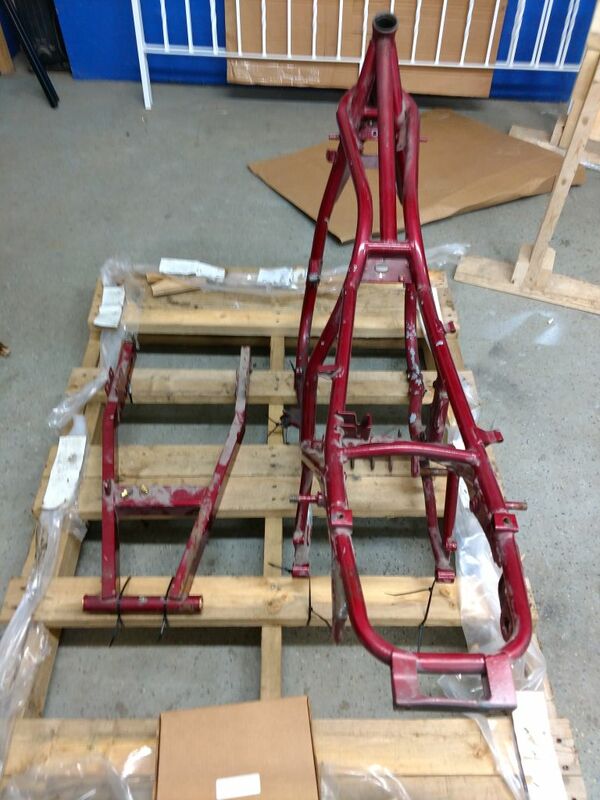 The frame is now being powder coated, so it is what it is. Thank you for the information, I will save it, as you can see the frame has already been powder coated. 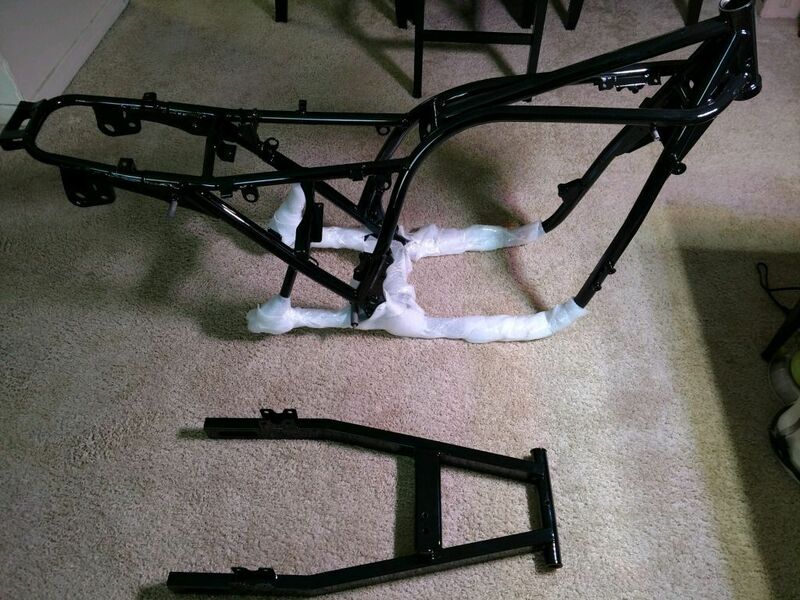 If I have any problems I will strip the frame and do some welding, the re powder coat. right now I have other things to attend to. That looks like an amazing build. Subscribed!!! There are many more like it, but this one is mine... news to come! 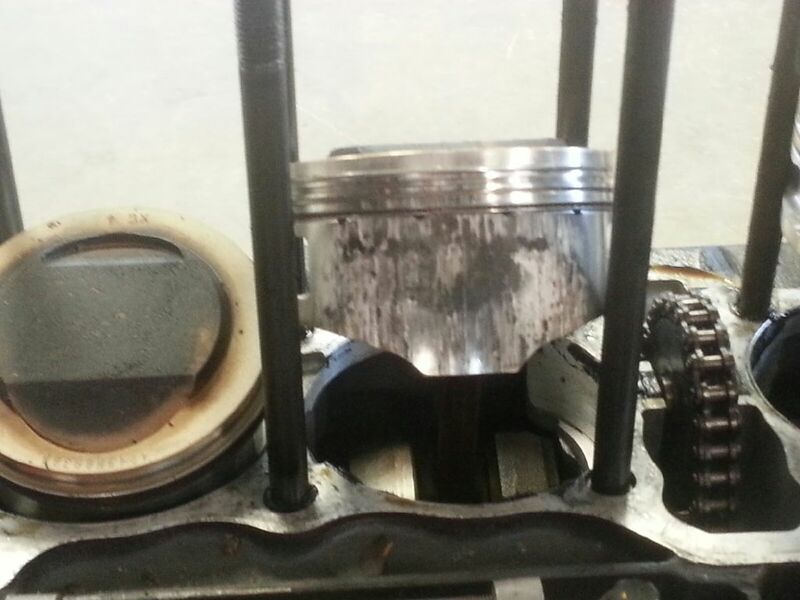 Now that the engine is being done with a new MTC 1428 block with 10:5.1 compression. 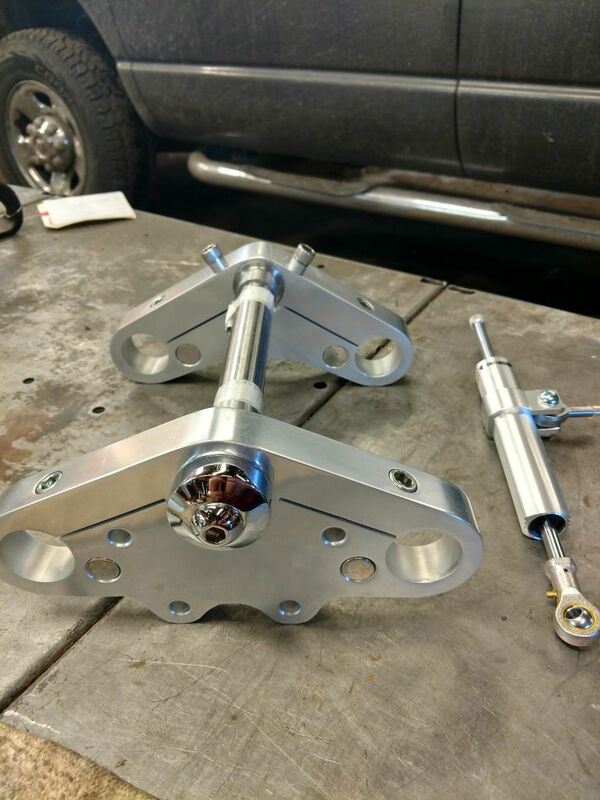 I also sent Larry a new transmission with a billet 2nd gear and back cut. While Larry is working on that I am polishing wheels and front suspension. Can anyone identify this rim? I would like another 8" wide, does anyone know where to find one? Here are pictures of before and after polish, little more to do before done. really cool project you have going here. the rear wheel looks like a vintage spun aluminum performance machine wheel but i couldn't find any info to support that. 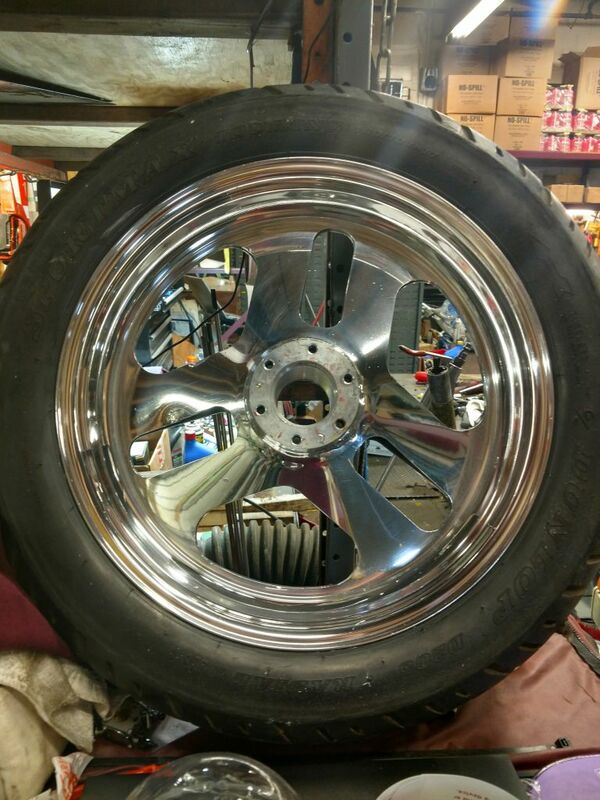 Oldschoolkz1000 wrote: Can anyone identify this rim? I agree that they are likely Performance Machine wheels. But it looks like they only do Harley stuff now. But you could try to call them. Thanks fore the information about the rim, I currently have found a company who can take the rim I have and widen it to what ever size I want. That's good, but the problem will be the hub. I would need to widen the hub as well, which would be an additional expense for a machinist to make new bearing spacers. Lot to think about. I would like to run at least a 200 rear tire. 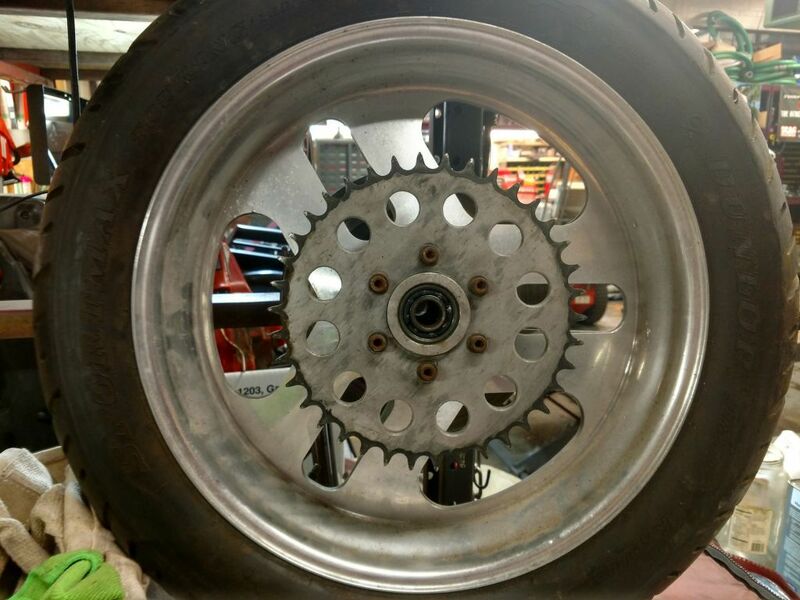 is there a reason you can't have a spacer made to move the sprocket out? seems that would be cheaper than a whole hub. 531 blackbanshee, you are correct. I may have been a little confusing with my words. I went today to a local machine shop and I was told $700 to make spacers. 1'' - 6'' doesn't matter size labor is same. That is for both sides, sprocket and disc. I have a lot to think about. That will be a lot of money just to fit a 200 rear tire. On the other hand I cant find the rim wider, so what choice do I have? That is crazy $700. 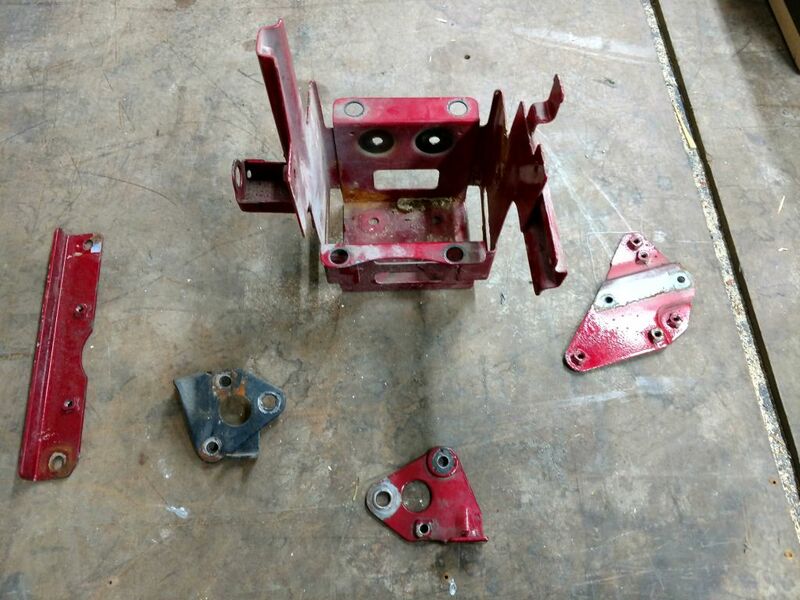 Call Les from the vendor here PDM fabrication. he will set you up for a 1/3rd of that maybe. Contact Rick Preuss at Performance machine in Cali. I just got this 1/2 of a drive hub for this big Victory billet wheel for $65 bucks. I goofed puting grade 8 inserts in the stock hub, hub was too wide for a old project So this 1/2 hub is on its way. How wide is that rim? A 200 won't fit on it?? Z1kzonly, it is crazy, I did contact Rick at Performance Machine. He said he has touched every Chicane rim ever made. 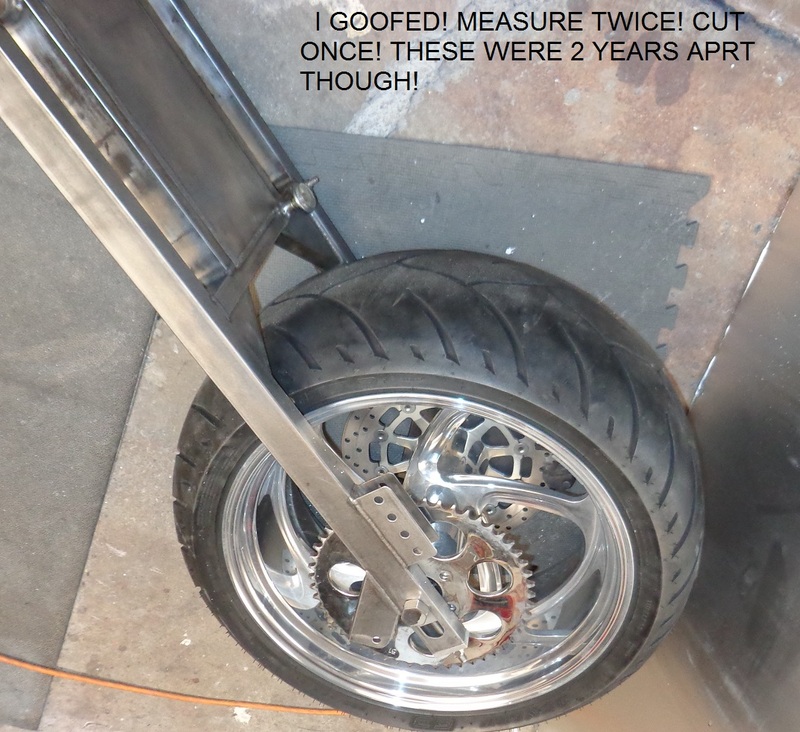 They stopped making that rim 20 years ago and they don't have any pieces or measurements for that rim either. They have your hub because it's a Victory, different rims than the metric jap bikes. My rim is only a 5", can only mount a 160 on it. I don't know how the hell that guy was racing with that rear with the nitrous?. Anyway I like your rim do you have the matching front? Oldschoolkz1000 wrote: My rim is only a 5", can only mount a 160 on it. You can get a 180 on a 5" rim. A 160 in the narrow size for a 5".